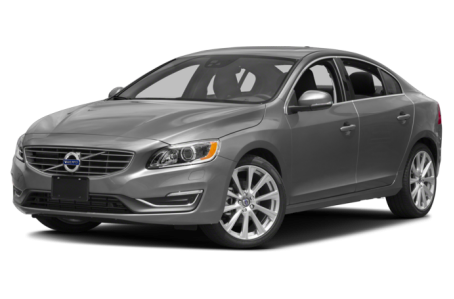 The 2018 Volvo S60 Inscription is the premium version of regular S60 compact sedan. It is powered by a 240-hp, turbocharged 2.0-liter 4-cylinder engine mated to an 8-speed automatic transmission. Front-wheel drive comes standard, while all-wheel drive is available. It competes with the Lincoln MKZ, BMW 330, and Mercedes-Benz C-Class. Two trims are available: the T5 and T5 Platinum.